Was great location, we parked in Westfield for the night and this was only 10min walk from there to hotel so Ideal. Great location if you want to go to West Ham Match. Really clean great host met us and talked us through everything. Great location for QE2 Park and Stratford Station. Definitely recommend. In London for an interview. Was clean, comfortable and convenient for transport. Close to Stratford station. Located close to the event we wished to go to. The individual who gave us our keys had a friendly personality, even if the process was unexpectedly difficult. I had booked the studio appartment with balcony. Asif the host was very friendly and told us everything we need to know and more. We did not have to ask further questions as he showed and told us everything. Underground parking was very good, as we knew our car was safe and in a private place. It was cosy, wifi was super fast. Place was very pretty then expected, better in real life then pictures Host Asif went extra miles to make the place look romantic as it was my anniversary I’ve never heard or seen this appartment before was my first time and will definantly be coming back here more often! The view of the Olympic Stadium from the room was amazing! The bed was comfortable and the room was clean. Decent value for money. Booked last minute on the journey down to London and wanted a location near Stratford for seminar early next day. Easy communication and exceptionally helpful and friendly contact who was there to meet and greet/explain access arrangements/demonstrate WiFi and what to do on departure. Accomodation was modern, great views over the olympic park and space to do some work in readiness of next day's activities. 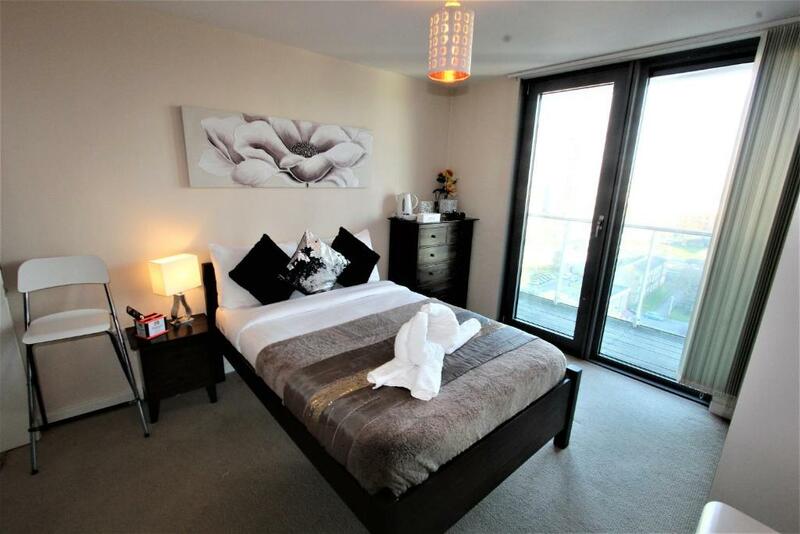 Very clean bedroom and bathroom, great views of the Olympic park. The host, Ana, who welcomed me was very warm and thorough in checking that I had all I needed. The representative (Ana), was most courteous and helpful - already waiting for me on arrival. Nice place with amazing balcony view. Very professional staff For that price, it was a great experience I will book again..! Lock in a great price for Olympic Rooms – rated 8.5 by recent guests! 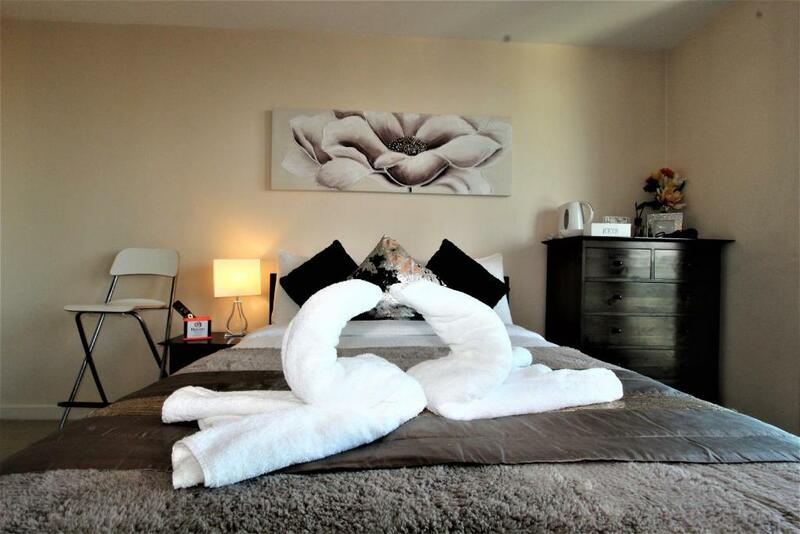 Olympic Rooms is located in the Newham district of London, a 19-minute walk from Olympic Stadium. Complimentary WiFi is provided. Some accommodations include a balcony with city views, a fully equipped kitchen and a private bathroom with shower. Victoria Park is 2.7 miles from Olympic Rooms, while Brick Lane is 3.6 miles from the property. 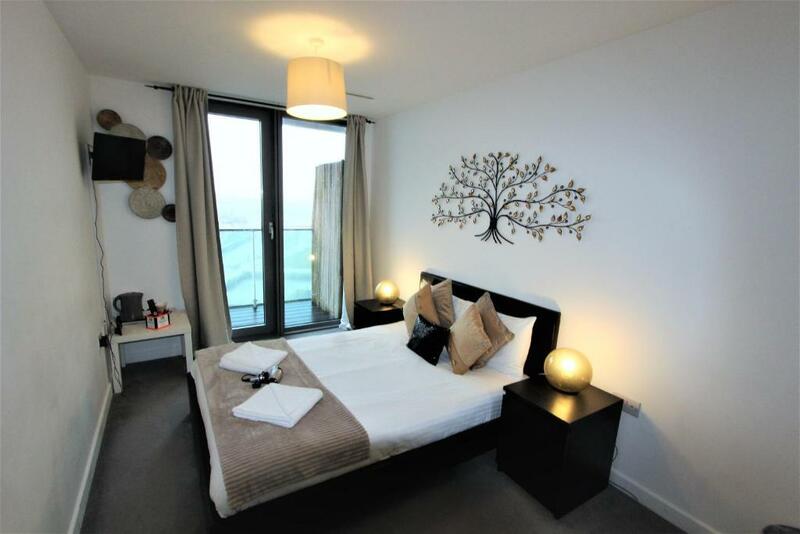 The nearest airport is London City Airport, 5 miles from the property. When would you like to stay at Olympic Rooms? 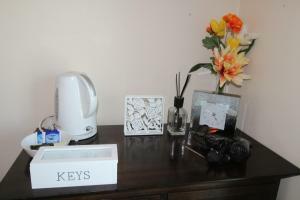 The studio room sleeps 2 people and has its own kitchen fully equipped. The studio has a shared bathroom. Sleeping up to 2 people, this room has a private balcony and a shared bathroom. Please note that there is no kitchen with this room. Please note that there is no kitchen or balcony with this room. Our brand new apartments are equipped with all the basic necessities require to stay with family for 1 night or for 1 year. 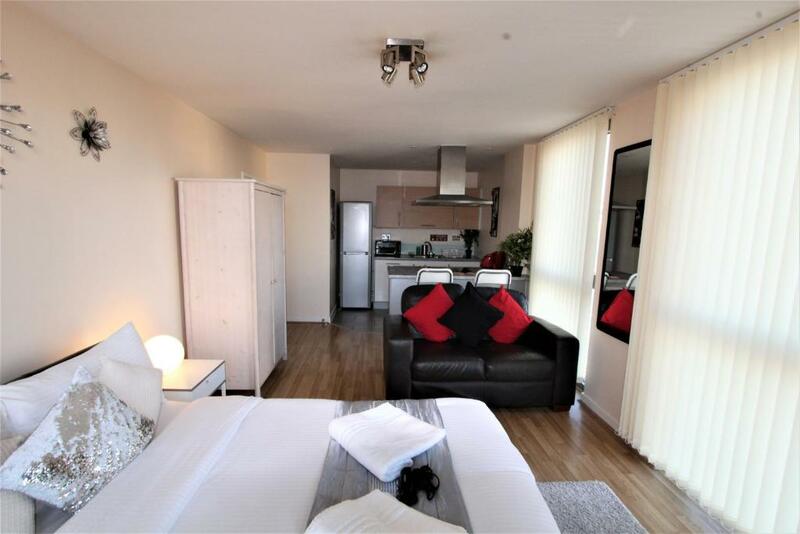 Hunsens Wick lane apartment offers excellent base with convenient access to the City and all of London's main attractions.Each of our spacious contemporary apartments features comfortable modern furnishings. We specialize in providing quality, great value accommodation in East London and the surrounding areas. 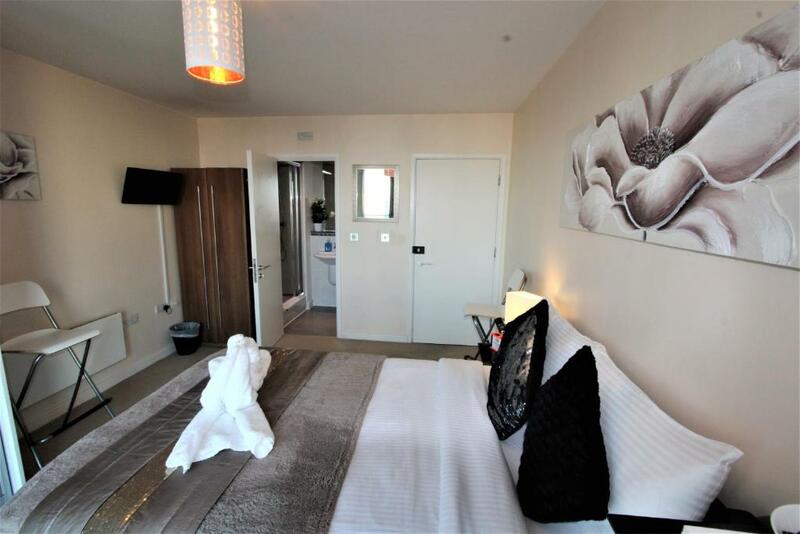 Our short stay apartments offer a great alternative to hotels saving you an average of 20% and providing you with more space, comfort, Privacy and flexibility. Whether you are planning a weekend break in London, relocating to the capital or visiting on business, Hunsens Apartments offer the perfect base. 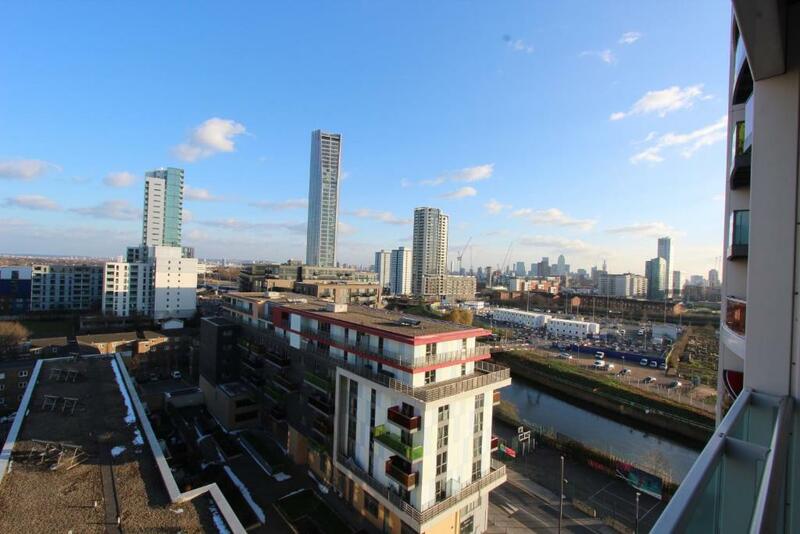 West field stratford City is just 5 minutes walk from the apartment. Olympic village and cooper box arena are 1 mile away from the apartments. House Rules Olympic Rooms takes special requests – add in the next step! A GBP100 damage deposit is required 7 days before arrival (about USD129.78). This deposit will be fully refunded 14 days after check-out, as long as there isn't any damage to the property. Olympic Rooms accepts these cards and reserves the right to temporarily hold an amount prior to arrival. Please be aware that the property cannot accept cash payments. Guests must be aged 19 or over when booking serviced rooms. Please note that all the guests must provide valid photo ID. All guests must be present at check-in and meet the age requirement of the accommodations. The guest who made the reservation must present the bank card used for the booking with a matching Photo ID. Please note if a copy of the ID is not sent over prior to arrival, a copy of it will be taken on arrival and sent to the office. A pre-authorization deposit of GBP 50 will be processed prior to arrival with the card provided upon making the reservation. If the pre-authorization deposit fails, an alternative card will be requested prior to arrival. This card must also be presented upon arrival. This card must have the same name as the guest who made the booking. The accommodations has a strict nonparty policy and the maximum number of people per room cannot be exceeded without authorization. Stag, hen, social gatherings and similar parties are not permitted. Please note, parking is subject to availability due to limited spaces available. It is charged at GBP 15 per night. Parking is only guaranteed when prior payment is made. Otherwise it is reserved and not guaranteed. Please note that check-ins after 20:00 are only possible by prior arrangement. Late check-in between 20:00 - 22:00 is subject to availability and only with prior consent from the accommodations for an additional fee of GBP 10. Arrival after 20:00 without prior consent is possible and guests will not be checked in. There is a strict no-smoking policy at the property. If traces of smoking, gas bottles or other peripherals found in the property will result in loss of entire deposit. A damage deposit of GBP 50 is required prior to arrival. This will be collected by card only. You should be reimbursed within 14 days of check-out by your card provider subject to inspection of the accommodations. A damage deposit of GBP 100 is required. The host charges this 7 days before arrival. That's about 129.78USD. This will be collected by credit card. You should be reimbursed within 14 days of check-out. Your deposit will be refunded in full by credit card, subject to an inspection of the property. Please inform Olympic Rooms of your expected arrival time in advance. You can use the Special Requests box when booking, or contact the property directly using the contact details in your confirmation. 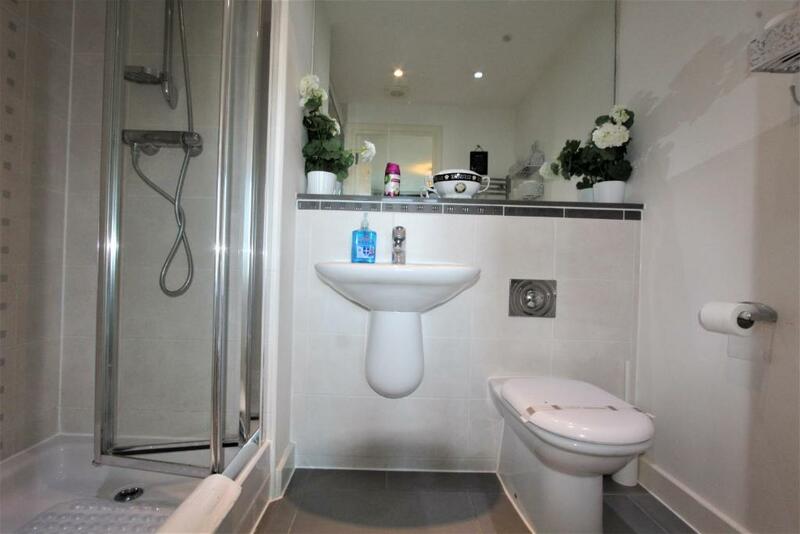 The noise, the shared toilet and shower. The way you have to pay! No refund policy, should have 24 hour services. Staff who actually have answers would help! Really nice and comfortable room, really nice view from the room to the city! Friendly and funny manager which showed us the room and gave the keys Asif! The room had a very strong smell of smoke which was unpleasant. It could benefit from a proper pair of curtains as it's a bedroom. The location was great. It was all very clean and Asif came quickly to meet me once I arrived. The host was very approachable and informative. The room was very clean and somewhat spacious! It was designed very nicely too. Very loud neighbours. Difficulties picking up keys. Nice clean room, good location. No table in the room though there was 2 high chairs. Perhaps best to have a table instead of having 2 wardrobe/closet. Location was good with great view. About 10min Walking distance from Stratford Station. Room is clean. Host Asif was friendly. Location was excellent bed was clean and comfortable staff helpful. Literally nothing not to like. Everything was perfect will definitely recommend to others and use again in future. The host was very polite and friendly, felt very welcome for my short stay.